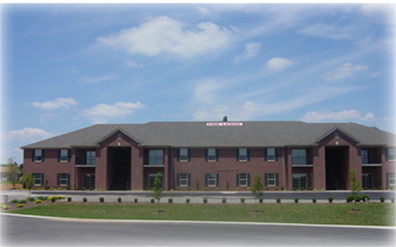 This development is located just 1 mile Georgetown/Edwardsville exit #118 on I-64 in Indiana. This is a cul de sac development with street lights, curbs, and city sidewalks. This location has local phone service to Louisville, KY. This development is located in Galena, High Land Hills, and Floyd Central school area. Near by this small community is a grocery store, gas station, and several restaurants within a few miles.